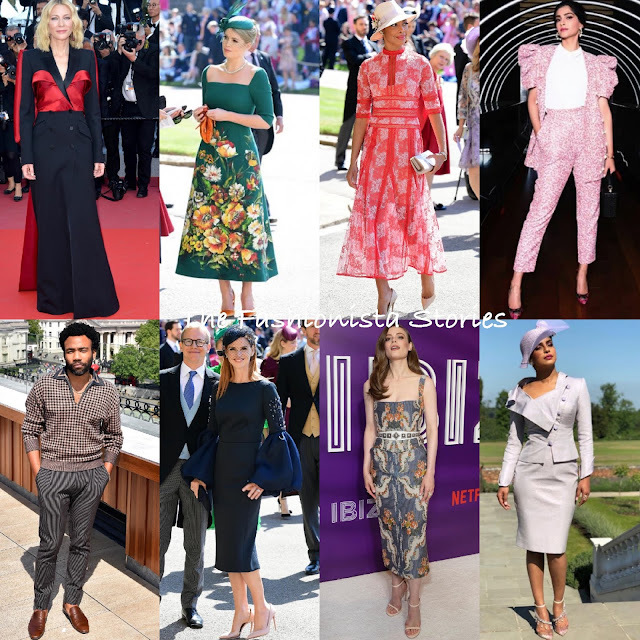 Home » Best Dressed , Donald Glover , fashion , Gillian Jacobs , Gina Torres , Kitty Spencer , Priyanka Chopra , Sarah Rafferty , Sonam Kapoor » Vote: Who was your Best Dressed Fashionista/o of the Week? Happy Friday! Closing out the week with the Best Dressed Fashionista of the Week poll. My top pick is Cate Blanchett, followed by Kitty Spencer, Gina Torres, Sonam Kapoor and Donald Glover. Who gets your vote?